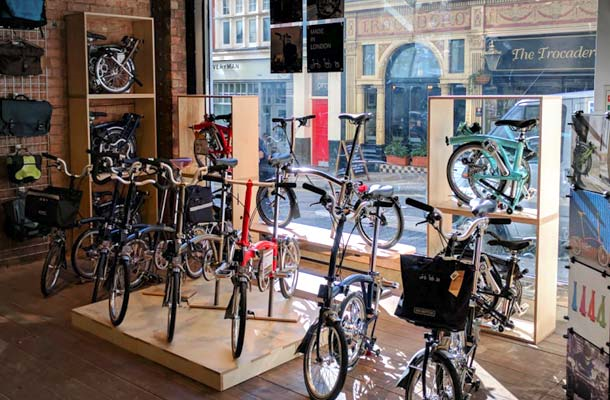 Take a Brompton for a test ride or speak to an experienced member of staff, our network of dealers extends across the globe with 1,450 stores and workshops. 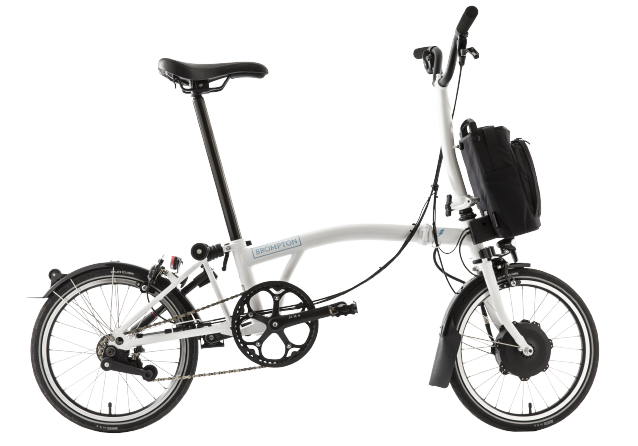 With over 1,450 official Brompton dealers around the world you are never far from expert knowledge on the selection and maintenance of your Brompton. 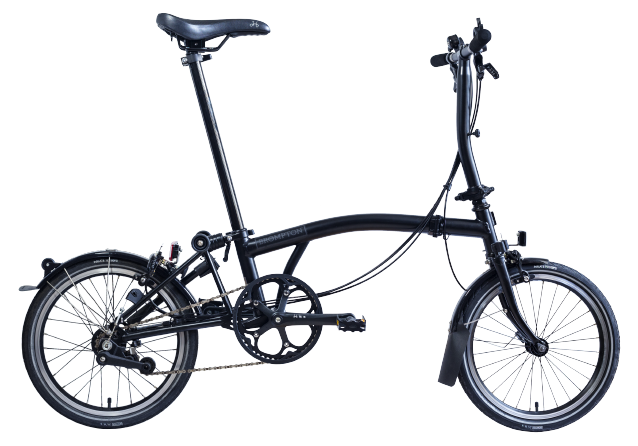 Every dealer has at least 1 demonstration bike in stock for you to test and all carry essential spares and accessories to keep you on the road. 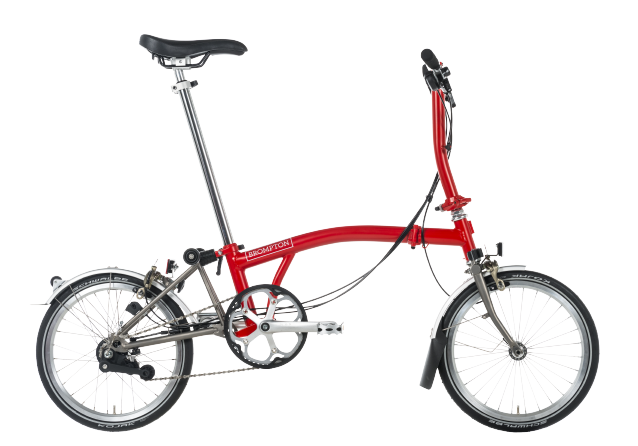 All official Brompton dealers are awarded one of 3 levels of accreditation.